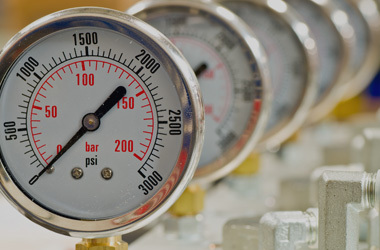 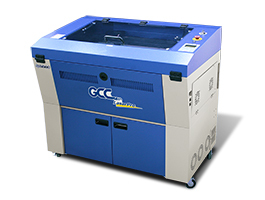 Focus Lens Standard 3.0', optional 1.5", 2.5", & 4.0"
**The flow rate is determined by a default fume extraction system; the flow rate may vary due to a different fume extraction system. 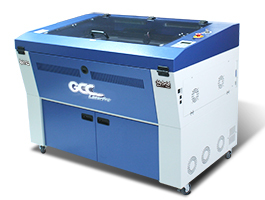 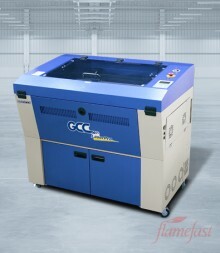 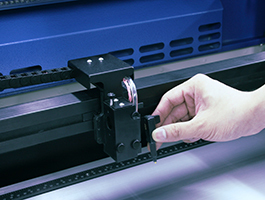 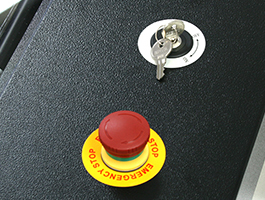 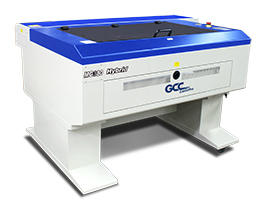 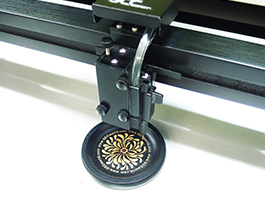 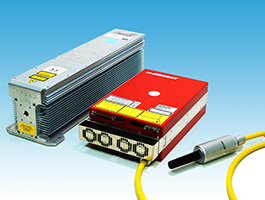 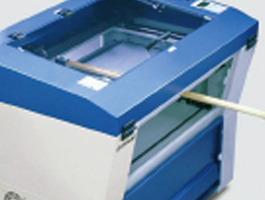 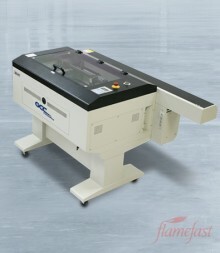 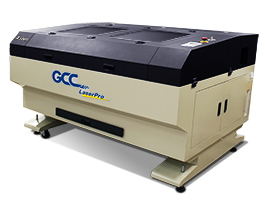 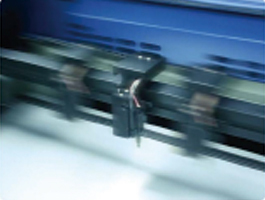 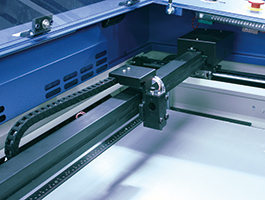 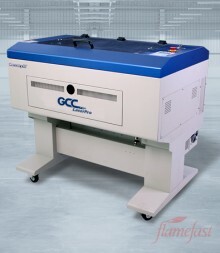 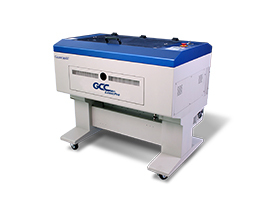 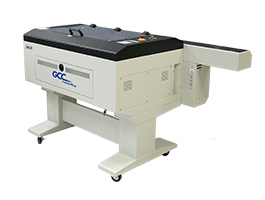 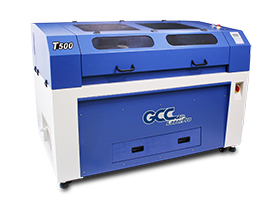 GCC Hybrid technology allows to install CO2 & Fiber dual lasers in one system to expand your business from organic materials processing to direct metal engraving. 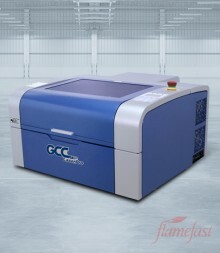 Extra beam combiner to align red pointer with laser beam, What You See is What You Get. 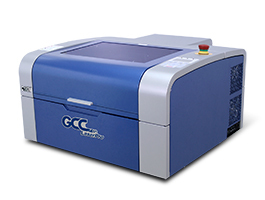 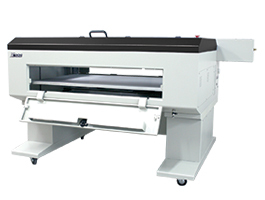 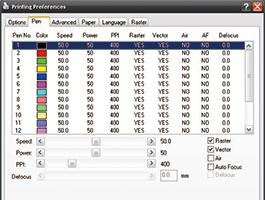 Unbeatable print driver features SmartCENTER™, Defocus by pen, Programmable Air Assist Truelmage, Vector Path Optimization, allow easy set up and achieve marvelous output quality.